Click here to get geared up for the upcoming season! Go A's!!! Please check our clinic listings often. Clinics for all ages, skills and levels. Sign up now for Winter Mini Camp 2018 and School Vacation 2019 Camps now! 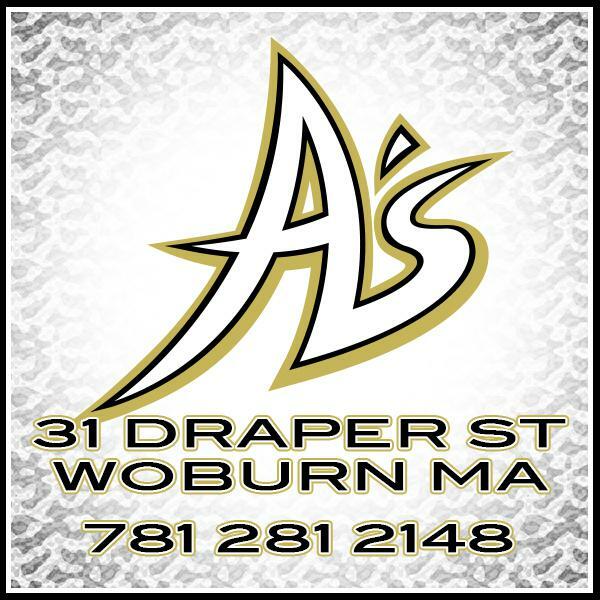 The A’s Baseball Center is a premier Northeast baseball training HQ committed to providing the highest quality professional baseball services to all players, of any age or skill level. Our excellent coaching staff, along with our facility and our wide range of programs allows individuals, groups, families, teams, and organizations to meet and exceed their baseball training goals with the A’s Baseball Center each year. The A’s style and atmosphere is driven by our strong belief in player development and in creating a positive environment where players can thrive. ©2019 A's Baseball Center / SportsEngine. All Rights Reserved.